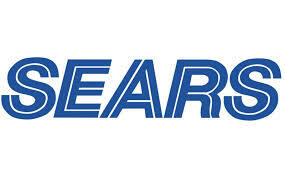 Savvy Spending: Free $10 Sears coupon with text! Free $10 Sears coupon with text! You can get a $10 off $10+ Sears purchase coupon valid in-store only for Shop Your Way Rewards Members (free to join) when you text FROSTY to 73277. Note that this offer is not valid at closing stores. The coupon must be presented on your phone and you are not able to provide screenshots or printouts of the coupon.